Supporters react Wednesday to a state House vote in favor of barring discrimination based on gender identity. The state House of Representatives put transgender rights one step away from the governor's desk Wednesday. Lawmakers voted 195-129 to send the Senate a bill adding gender identity to existing state anti-discrimination laws. New Hampshire would be the last New England state to do so. Linds Jakows is a non-binary transgender person who campaigned for the bill with Freedom New Hampshire. Jakows, who prefers gender-neutral pronouns, was near tears as they talked about the victory after. "We know that most people haven't yet met someone who's transgender,” they say. “And it becomes easy to believe those fear-mongering stories that we all hear when you actually haven't connected a face and a real story to the issue of discrimination." Some opponents believe the bill will create safety issues in public restrooms. To Gerri Cannon, fears like those are unfounded. But she says transgender people like herself do need protection. Years ago, Cannon says, she was unfairly fired from a job after starting her transition. On Wednesday, she wore a rainbow scarf to watch the vote from the House gallery. She was literally on the edge of her seat as the results came in, and cheered when the bill passed. “What’s going to happen here is that transgender people are going to be able to feel comfortable with themselves and with their community, and we’ll thrive like everybody else in the community,” she said. Cannon and others who support the bill argue it will prevent the housing and workplace discrimination that can drive transgender people's high rates of homelessness and suicide. Garcia wears his long pink hair in a ponytail, and says men in public bathrooms sometimes tell him he must be in the wrong place. Supporters like Garcia are optimistic the bill has the momentum to win approval from the state Senate and Gov. Chris Sununu. House lawmakers also rejected two bills Wednesday that would have prohibited gender reassignment surgery for minors, and barred Medicaid coverage for hormone therapies. A public hearing was held Wednesday for a bipartisan bill that would create legal protections for transgender people. The hearing drew such a crowd that it had to be moved to Representatives Hall. The large, stately room that seats 400 was mostly full. 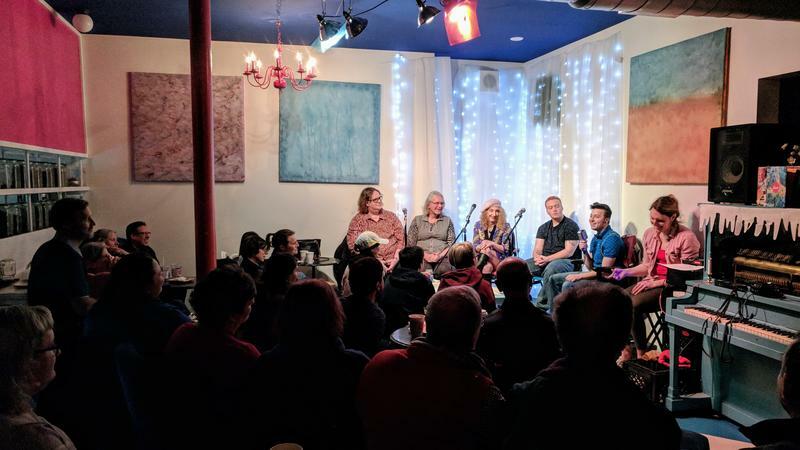 It was a packed house at the Teatotaller café in Somersworth as five transgender panelists shared their stories and took questions from an audience. Many people struggle with basic questions about gender and labels, including the concept of a transgender identity. While debate around recent legislation has brought the issue into the spotlight, social media and the internet have played a key role in shifting the culture's perspective on gender for several years. 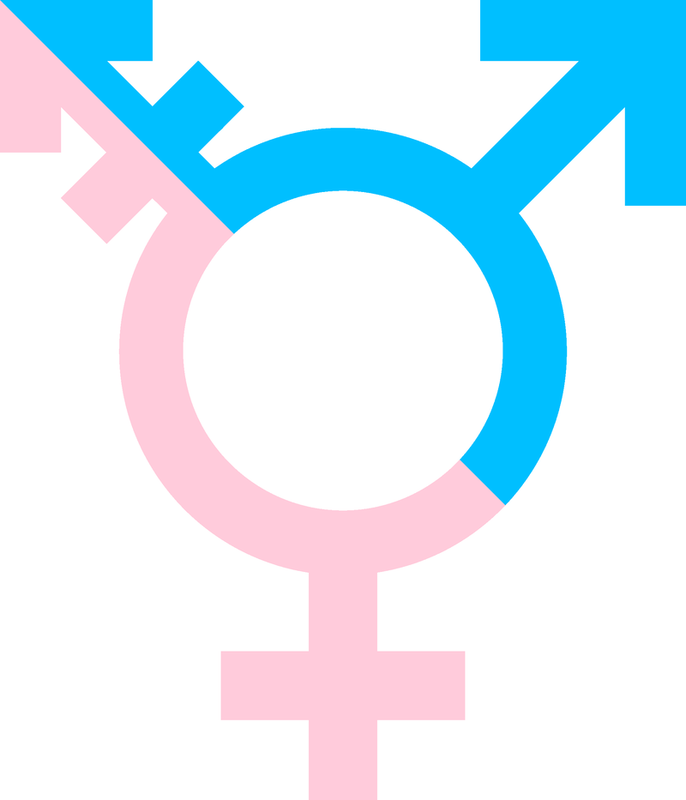 On this edition of The Exchange, we'll look at the terms, the biology, and the emotional aspects of gender identity. 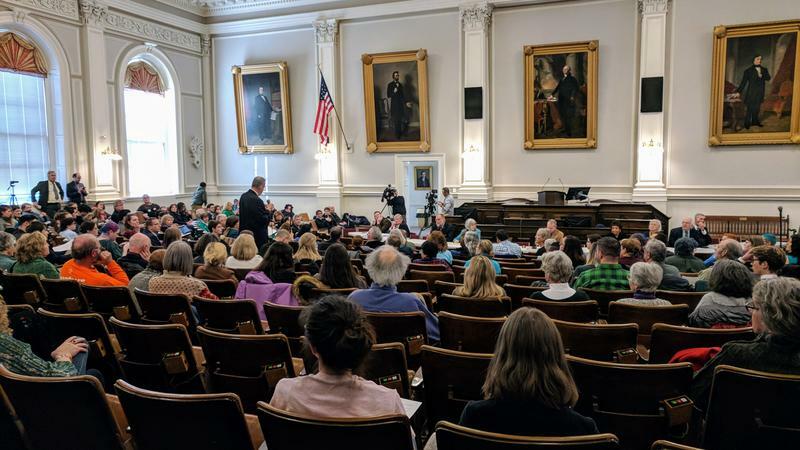 Over eighty people turned out in Concord Tuesday to testify on a bill that would prohibit discrimination based on gender identity. More than once, Representative Don LaBrun had to call for decorum in a room packed with supporters and opposition alike. 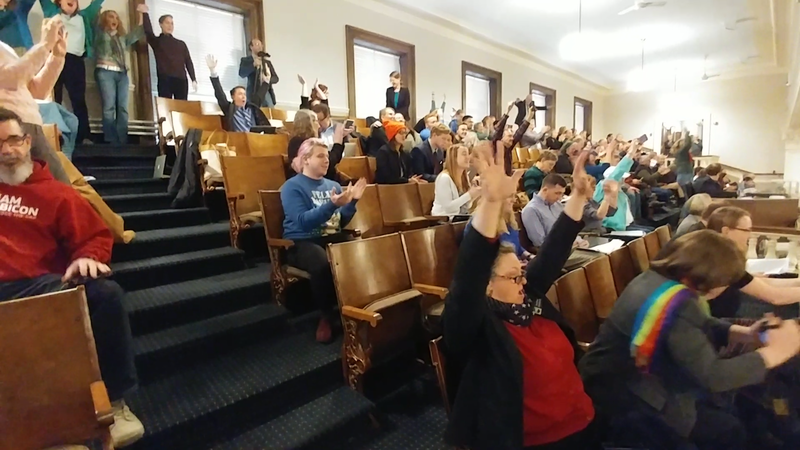 Members of transgender, medical and religious communities turned out to testify on a bill that would prohibit discrimination based upon “gender identity,” adding the term to the long list of factors such as age, race and disability. The New Hampshire Department of Justice is launching a new Civil Rights Unit to strengthen its enforcement of anti-discrimination law. The move is one of two equity and inclusion efforts announced by Gov. Chris Sununu on Thursday.